YAY! IT IS ALMOST OFFICIALLY CHICK LIT SEASON. Yessssss! Love a good beach/summer read! This title and cover makes me long for summer!! 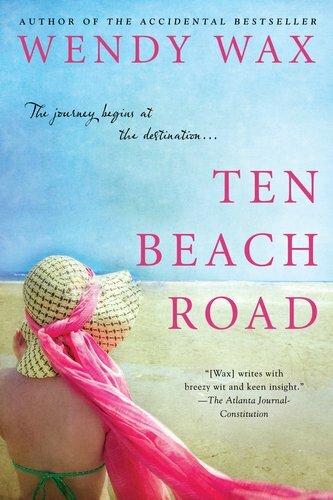 Sounds like a great beach read...if we ever get summer weather again, lol. Oh, I'm very excited to read this one! Have loved the other Wendy Wax books...and I think I'm supposed to get a review copy of this one. I love great beach reads. This sounds like a good one! You said it, let chick lit season begin!